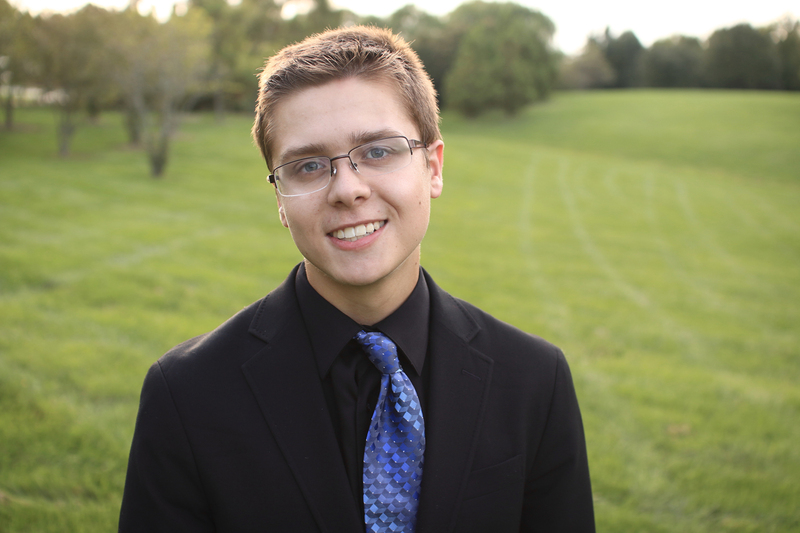 Alex Gehring is a junior currently studying Clarinet Performance and Music Education at the University of Maryland. He studies with Robert DiLutis. In high school, Alex was a student of the Peabody Preparatory where he studied Clarinet under David Drosinos. He also participate in All State ensembles and a side by side program with the Baltimore Symphony Orchestra. In college Alex is active in the University of Maryland Symphony Orchestra, Wind Orchestra, Wind Ensemble and Chamber Music. In fall of 2015, he advanced to the second round of the University of Maryland Symphony Orchestra Concerto Competition playing the Carl Nielsen Clarinet Concerto. He has also played in the honors chamber music recitals in Fall of 2016 and Spring of 2017.